Citing topical international instances the author demonstrates that environmental impoverishment is a major cause for tension and hostilities between nations. 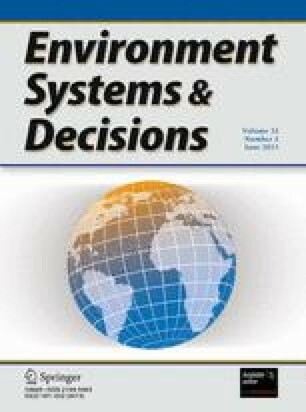 He makes a strong case that an assessment of security concepts should include a measure of environmental and resource-based stability. Dr Norman Myers is a consultant in environment and development. He is a prolific author and served as the General Editor toThe GaiaAtlas of Planet Management (1985). In 1983, Dr Myers was awarded the World Wildlife Fund Gold Medal for his work on conservation.